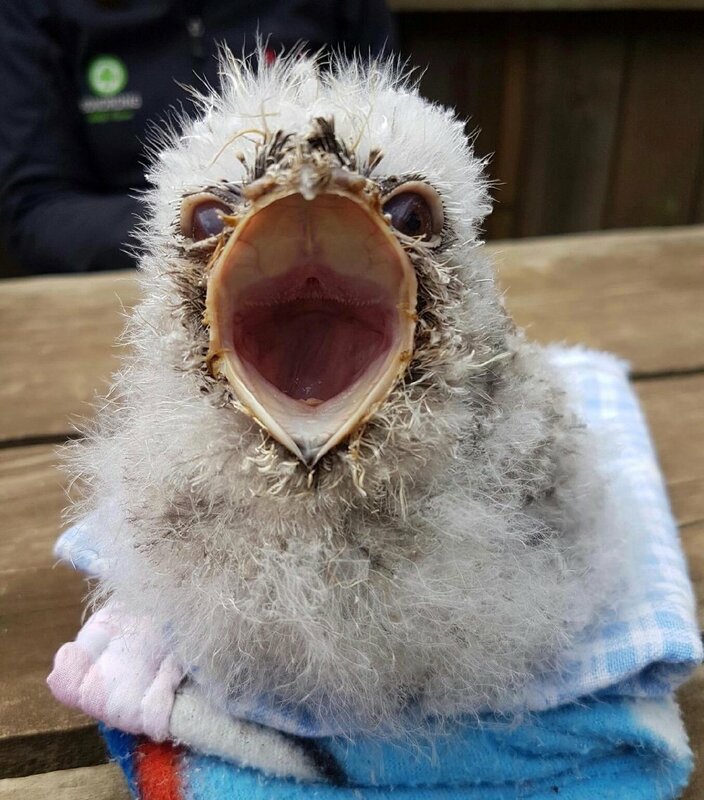 Meet 'Balto' - a Tawny Frogmouth chick! We would like to share with you a collection of beautiful photos of a very special fella we currently have in care. Please meet "Balto" the Tawny Frogmouth chick! Senior keeper Monique has been doing an exceptional job hand raising little Balto with 24 hour around the clock care since he was just a tiny 19gram chick! Balto will be released back to the wild when he is old enough and ready to go. Photos thanks to Liz Pulo, Ebony McIntosh & Monique ten Bohmer. Older PostCongrats Greg - Tourism Minister's Young Achiever!